In society, knowledge becomes more and more important, and knowledge management becomes one of the best approaches for ensuring the success of any business. 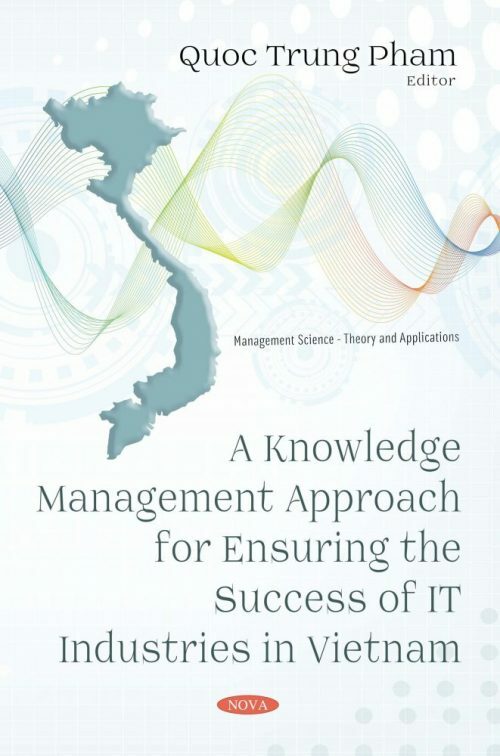 This book investigates some current problems in the management of IT businesses in Vietnam and explores the possibility for solving these problems by focusing on KM practices, such as: human resource management, training and development, social capital development, the use of a web 2.0 platform for KMS or collaboration, knowledge sharing encouragement and e-business solutions. Through an empirical study in the context of Vietnam, some case studies and lessons learnt are withdrawn for ensuring the success of other IT businesses in Vietnam and in other countries with the same conditions. Audience: Managers & employees of IT companies as well as other businesses who want to apply IT in doing business or improving their business performance. -	Lecturers, students of both undergraduate and post graduate level in MIS, Information Technology, Computer Science or related fields of study.